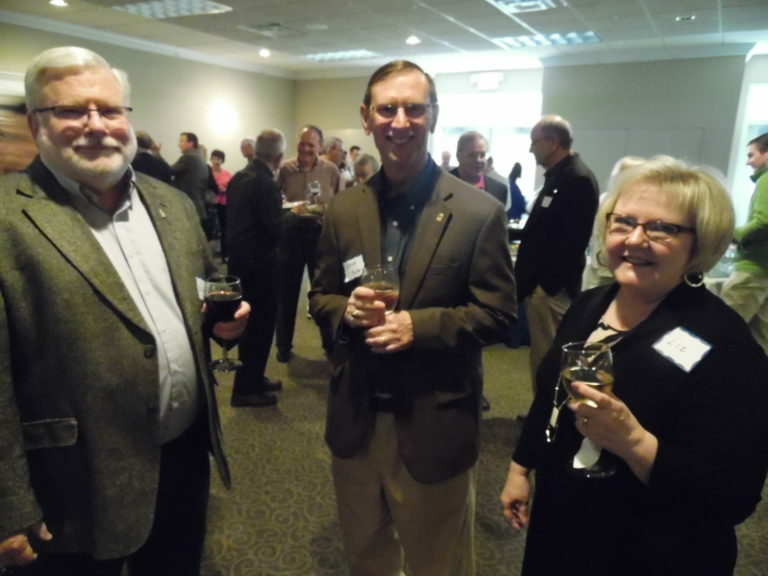 South Carolina state law mandates that all non-profits are required to give an annual report. 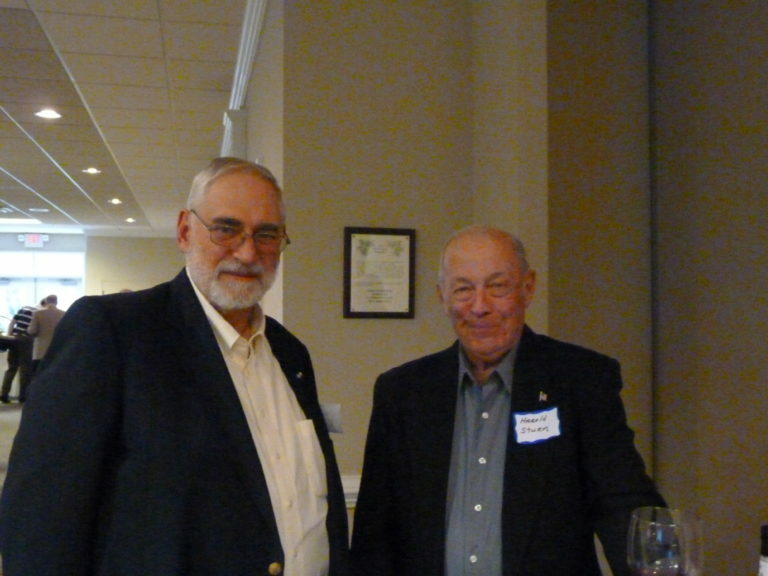 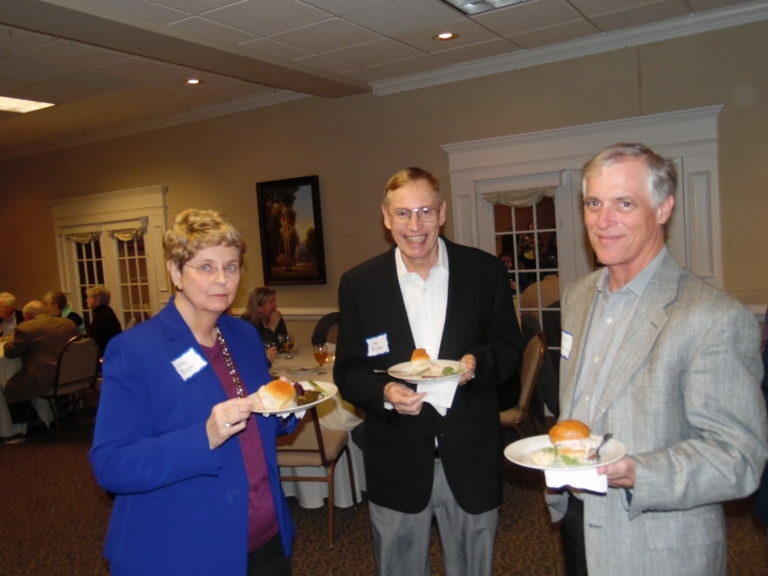 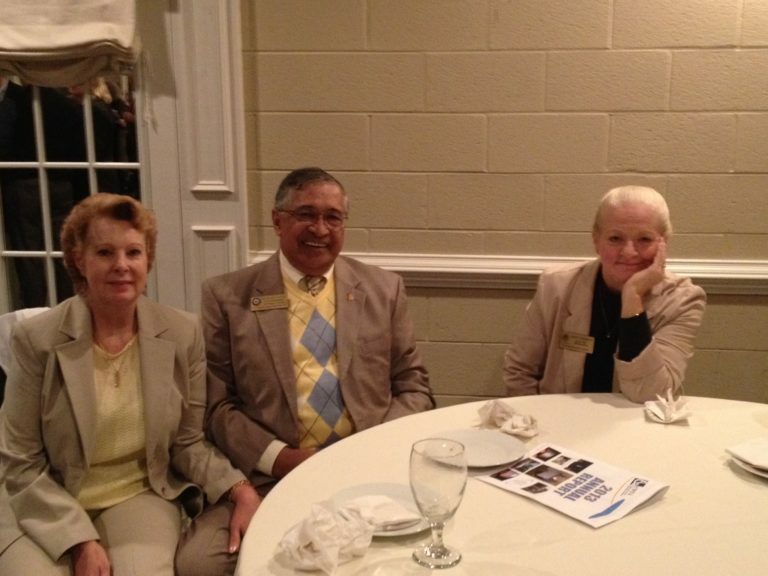 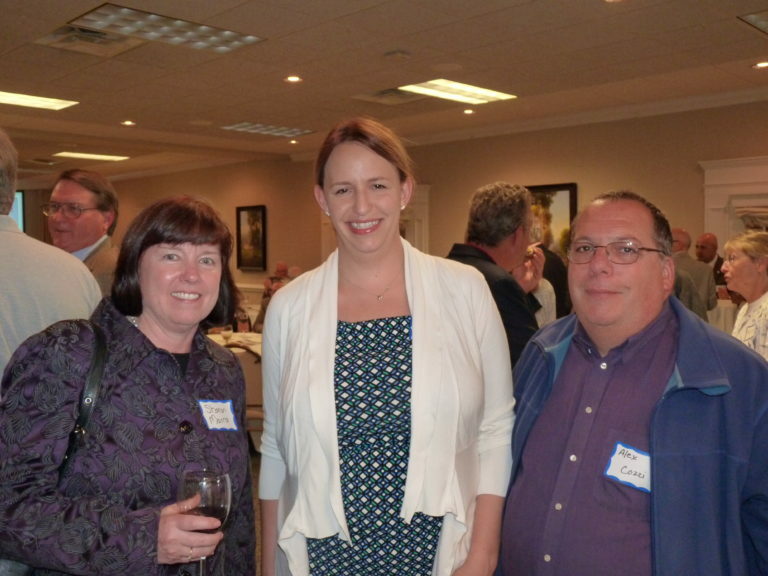 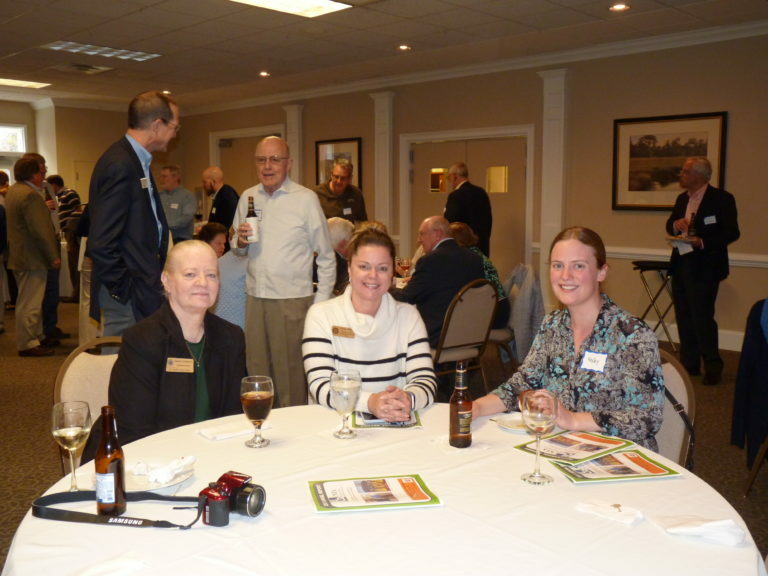 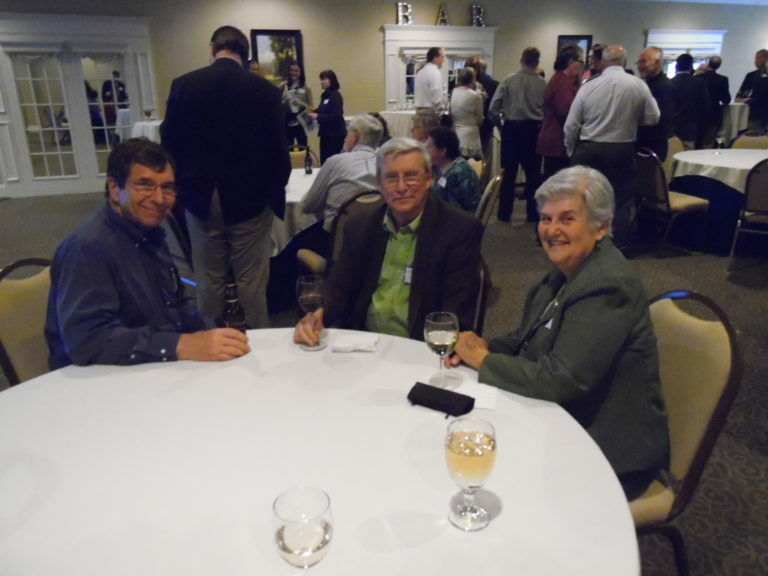 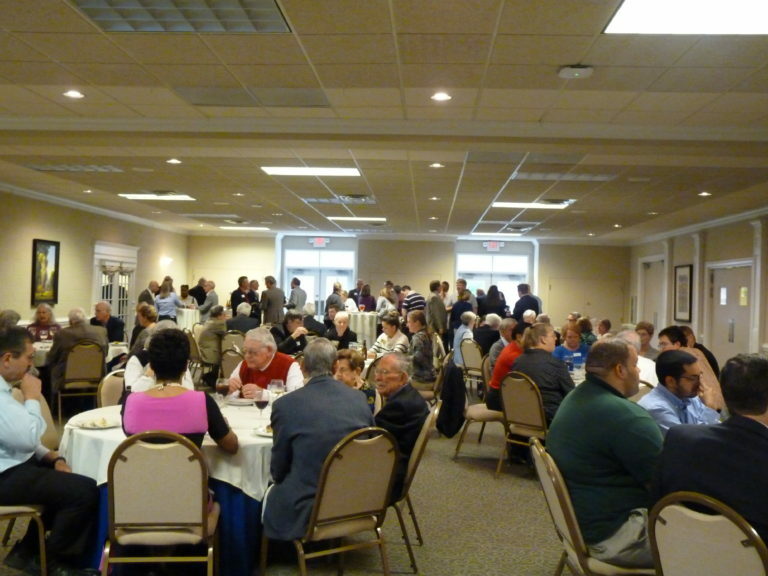 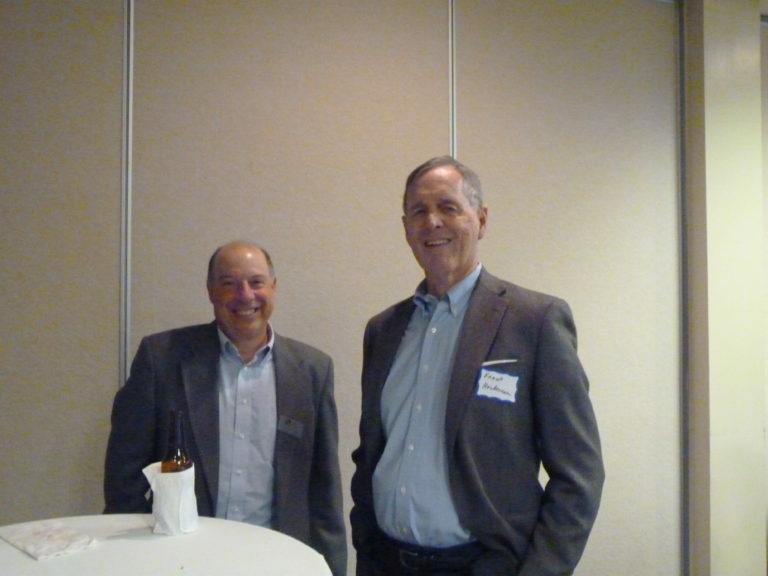 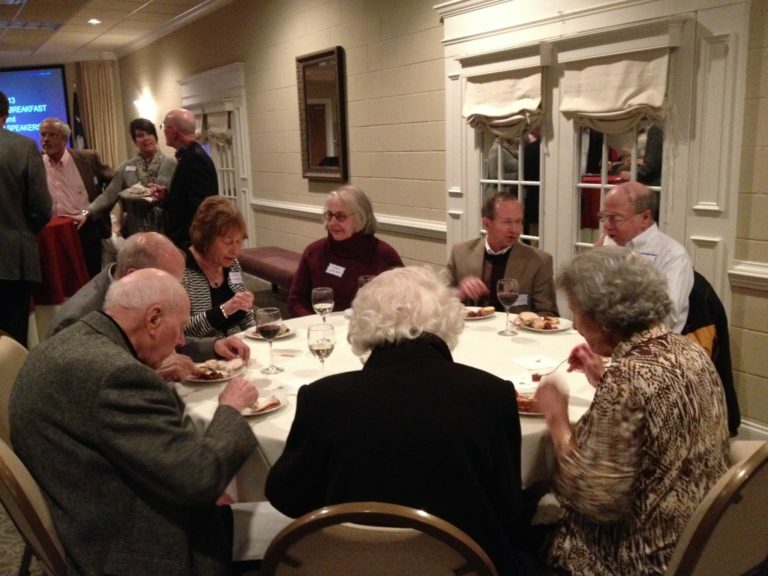 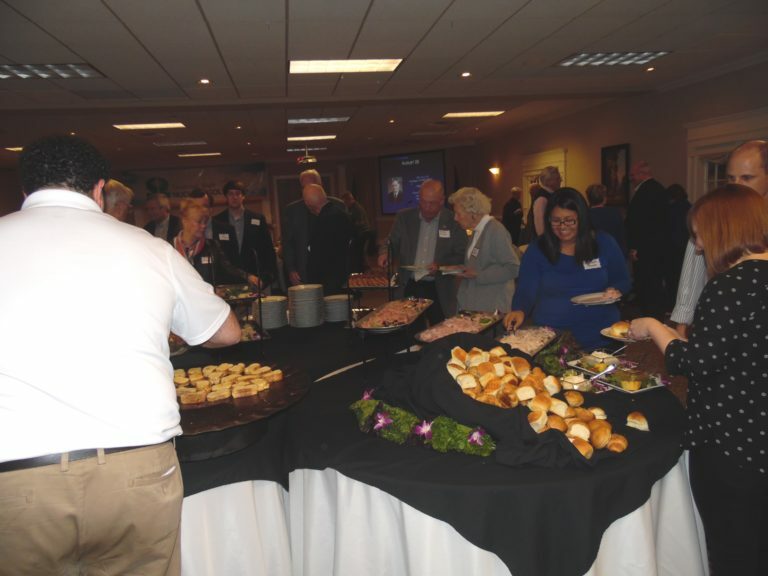 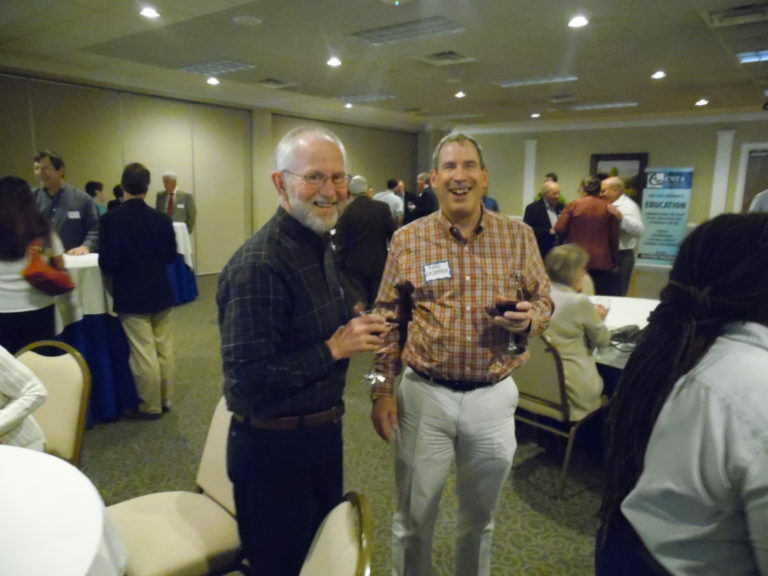 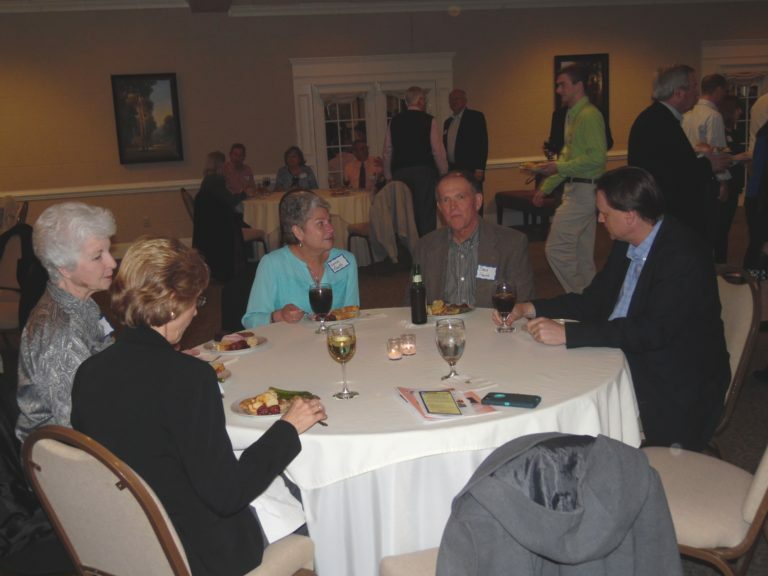 CNTA combines giving our annual report with a members’ appreciation party. 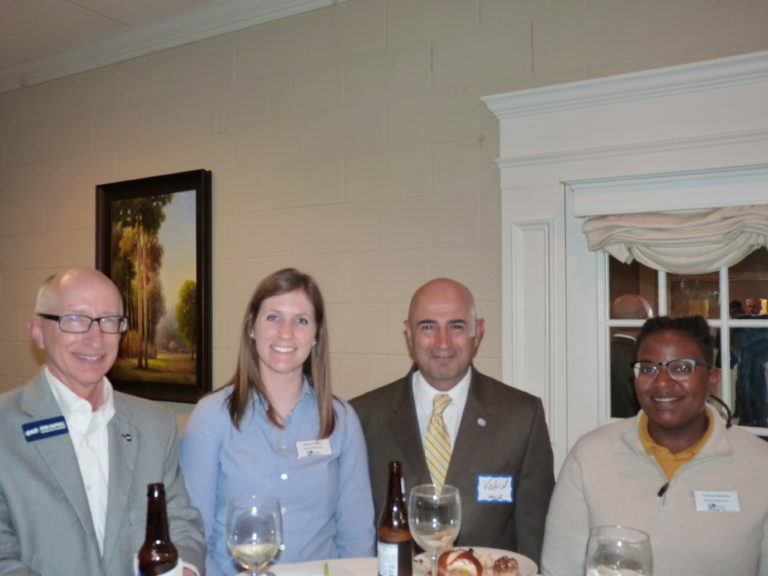 We can’t operate without ALL our members, so we invite everyone to have a drink on us and hear what we accomplished the previous year.